PUYALLUP, WA - December 17, 2018 - The Alturas Real Estate Fund has completed the sale of 12005 Meridian E. in Puyallup, WA. to an owner/user: Pacific Dental. Alturas originally purchased the property in April of 2017 and redeveloped the lot, replacing an old dilapidated structure with a new, contemporary retail building. The new building opened in the summer of 2018 with CityMD as a tenant for slightly over half of the space. 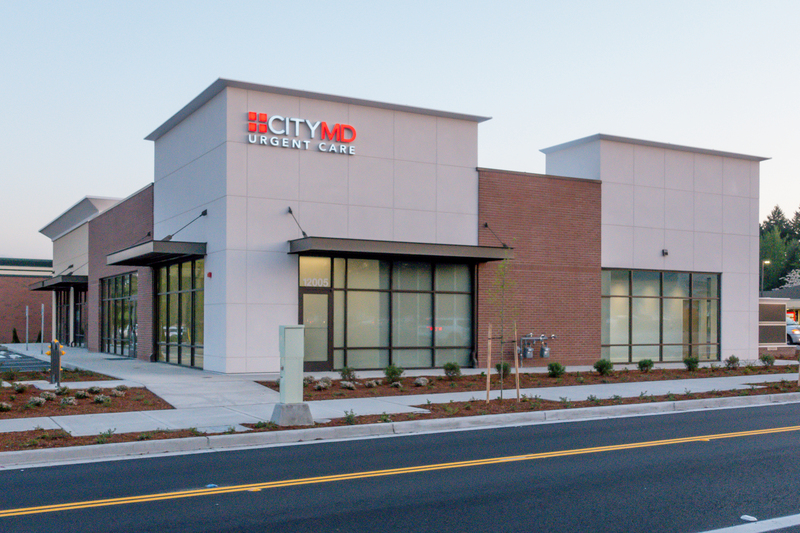 Pacific Dental will be moving into the vacant space adjacent to CityMD. This deal provided a great example of our unique process for working with brokers as Aaron Bennett of JSH Properties was able to participate in the deal in four ways: he identified the deal and represented us on the purchase, helped find a tenant, joined as an investing partner, and then represented us again at disposition of the property.